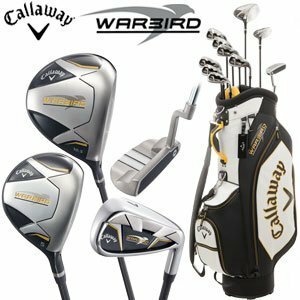 Callaway Warbird Complete set- ( Set of 11 clubs with Bag). 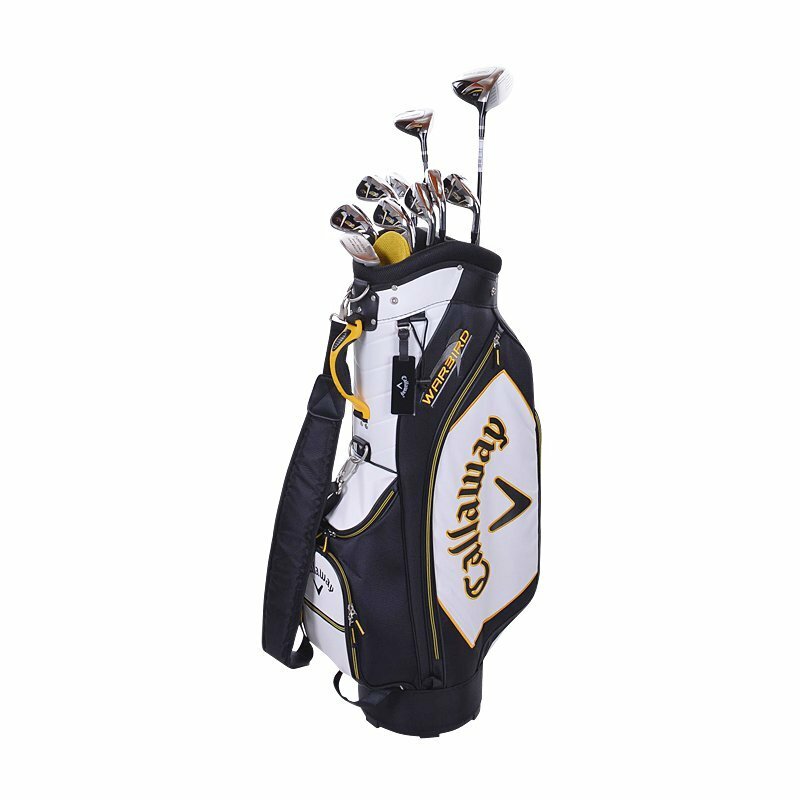 Perfect Golf set For High /Mid Handicap golfers. · # 5 Wood- 18 degree.